Throughout the summer of 2014, a corporate food fight played out in dozens of communities impacting tens of thousands of workers and the economies of three states. 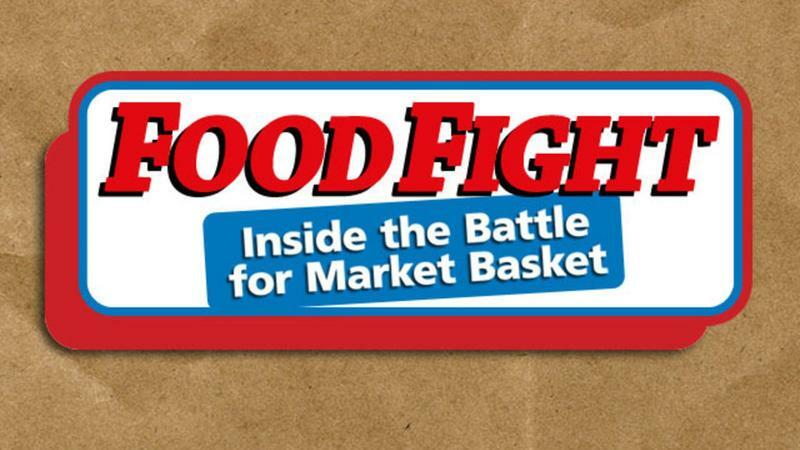 When the faction of the Market Basket board headed by Arthur S. Demoulas fired his cousin and arch-rival Arthur T. Demoulas as long-time CEO of the successful supermarket chain, it set off a firestorm that sparked one of most unique corporate dramas in American history. TEWKSBURY, Mass. - A New England supermarket chain chief executive who was ousted earlier this year but returned after a worker revolt has completed an ownership deal that ends a family feud over control of the company. 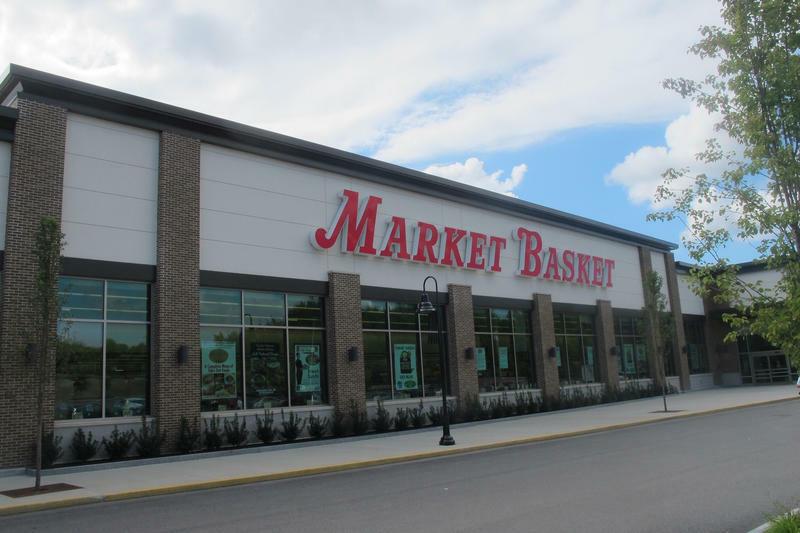 Market Basket CEO Arthur T. Demoulas and his family announced Friday that they completed the purchase of the 50.5 percent of the company that was controlled by his cousin. Demoulas offered $1.6 billion in the buyout proposal in August. TEWKSBURY, Mass. (AP) _ Police have arrested a temporary Market Basket driver who allegedly jumped from his tractor-trailer and waved a hammer at workers picketing the supermarket chain's warehouse. No one was injured in the Friday afternoon incident. 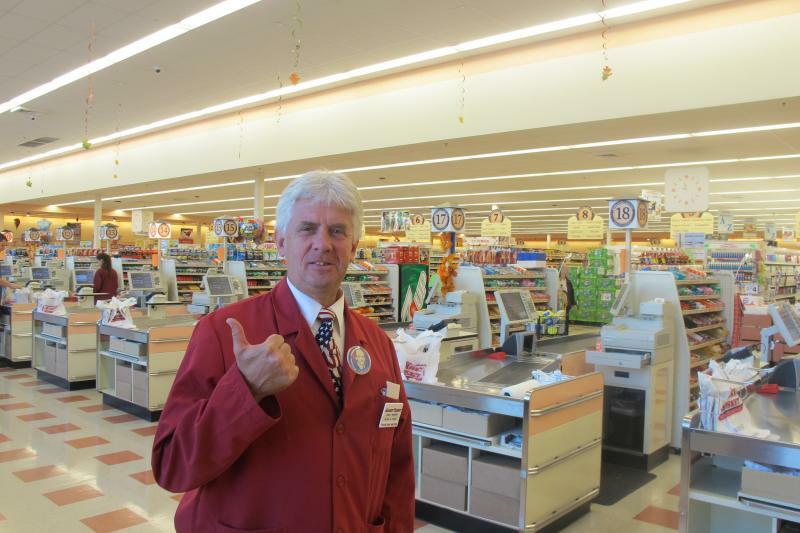 A Market Basket spokesman said the company "condemns the driver's actions'' and said the driver and his company have been fired. TEWKSBURY, Mass. (AP) _ The Market Basket supermarket chain says it has sent a final notice to headquarters and distribution workers protesting the firing of former CEO Arthur T. Demoulas to return to work by Friday. The company said Tuesday letters were sent to about 200 workers it says haven't reported to work since July 17. The company said earlier workers who didn't return by Aug. 4 would be replaced, and held job fairs last week. SEABROOK, N.H. — Police say 12-year-old girl was struck by a car while attending a Market Basket protest in Seabrook, New Hampshire. Police said the accident happened at about 6 p.m. Thursday. Police said the girl was seriously injured. A hospital spokeswoman said the child was admitted in stable condition. The girl's name was not released. 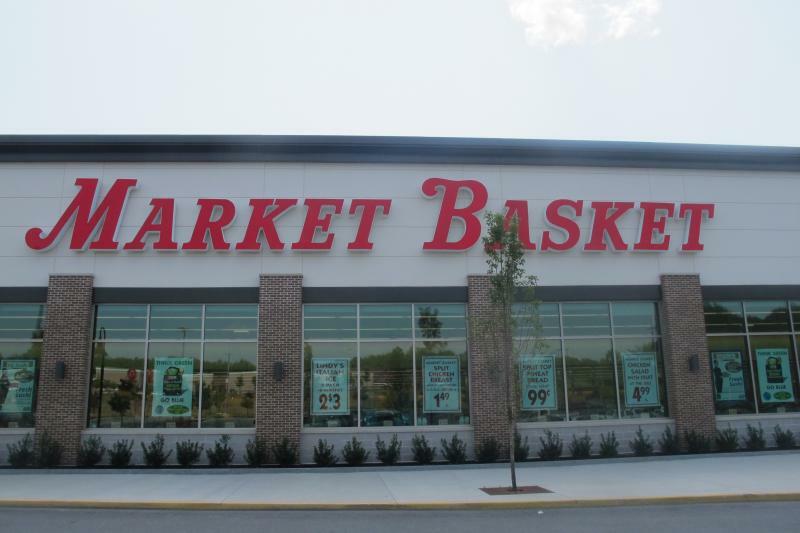 BOSTON — Massachusetts and New Hampshire officials are telling the Market Basket supermarket chain they'll be looking out for the legal rights of any workers fired in a protest over the family-owned company's leadership. Attorneys General Martha Coakley and Joseph Foster also urged the company Thursday to consider its impact on other businesses in the region, where it employs about 25,000 and has 71 stores. About 100 employees from the embattled New England grocery chain Market Basket traveled from southern Maine this morning to take part in a huge rally at corporate headquarters in Massachusetts, where thousands of co-workers are calling for the return of an ousted former CEO.